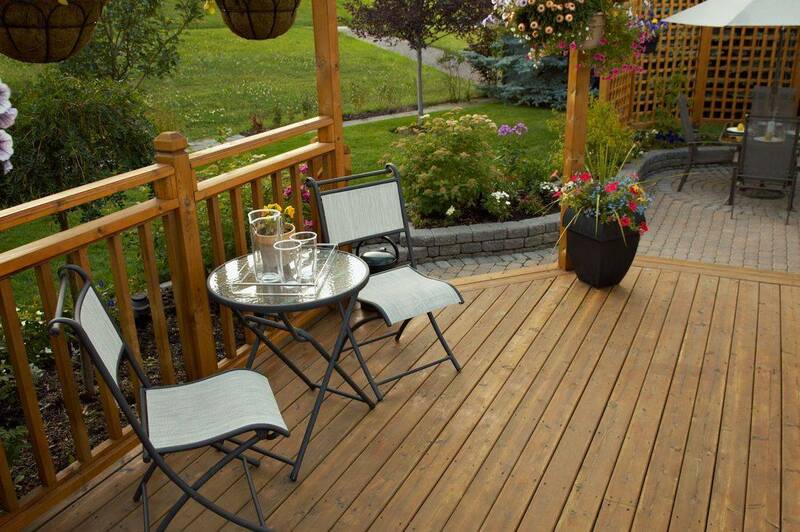 Our Family Construction provides quality deck installation and renovation services. Whether you have a deck that is in need of improvements or you are looking to build a new deck, we can help. Have our professional staff revitalize your old deck or create a new outdoor living space. We offer quality workmanship and materials, including wood, vinyl, and composite and a variety of railing options. Call Our Family Construction today to discuss the ways we can help you make the most out of your outdoor living and to arrange for a free estimate.